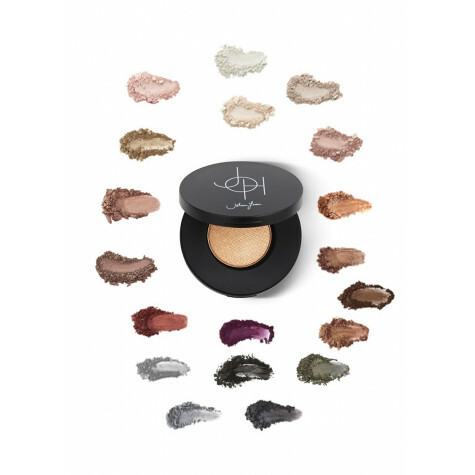 These pressed shadows offer rich colors without pulling to the eyelid. Long-wearing formula and creamy. 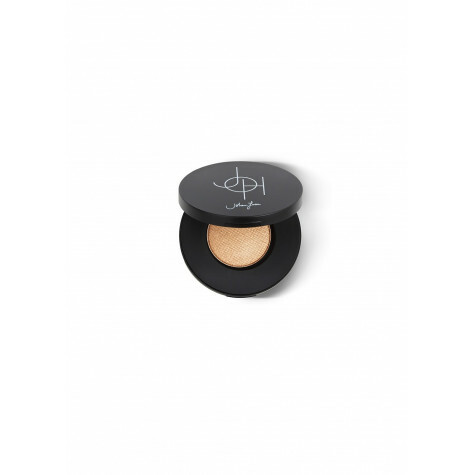 The compact features a mirror, practice, magnetic . 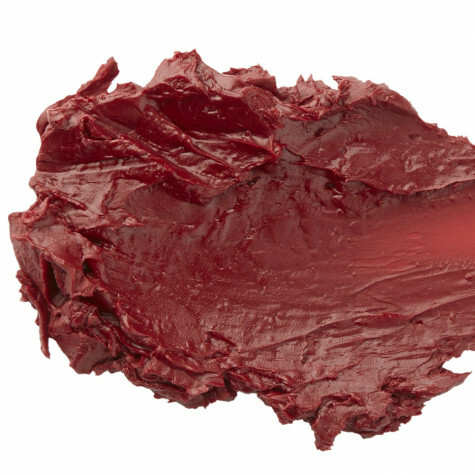 Long-Wearing, richly pigmented. 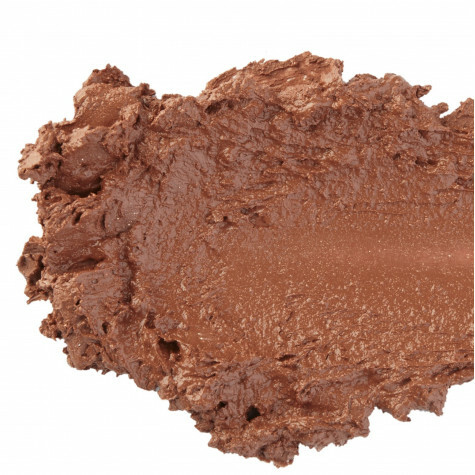 Can also be applied wet like a cream shadow or eye liner.